We promised you more details about the upcoming 2020 Porsche Taycan, the German automaker’s first-ever all-electric automobile, and now we have them as Porsche recently issued a press release confirming some of the technical specs of the highly promising Mission E concept. When it goes on sale in late 2019 (more likely early 2020 in our part of the globe), the future Tesla Model S and Polestar 1 fighter will use two permanently synchronous motors to generate a total of more than 600 horsepower, which will drive all four wheels. Look for 0-100 km/h acceleration in “well under” 3.5 seconds and 0-200 km/h in less than 12 seconds. The 2020 Porsche Taycan is designed for the next generation of fast-charging stations using an 800V system. It will offer 500 kilometres of range, although we don’t know which test cycle was used to get to that number. Porsche claims that 15 minutes of charging will enable drivers to cover 400 kilometres. 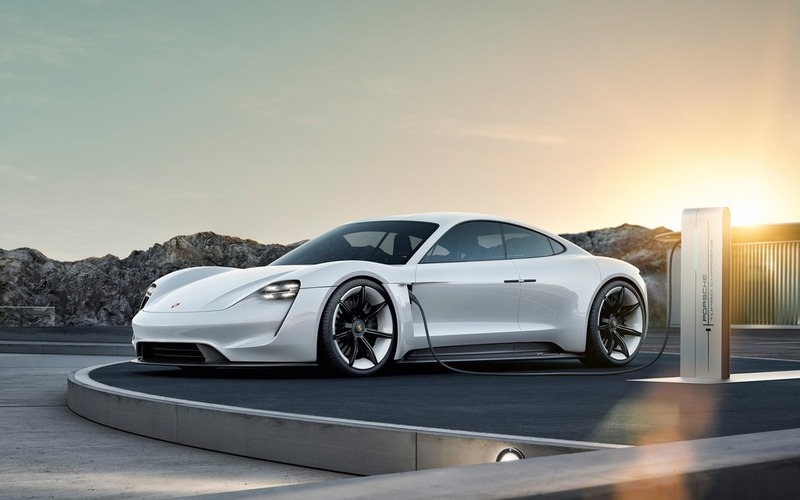 Because “the first electric sports car from Porsche should run like clockwork in even the toughest conditions,” a team of around 40 specialists has assembled “three figures” worth of prototypes for testing in extreme locations and climates including South Africa. Meanwhile, we have also learned that Porsche plans to sell 20,000 units annually, with a big chunk of those landing in the U.S., China and Western Europe. That’s not the kind of volume that will instantly revolutionize the automotive landscape, of course, but it’s a good start. Interestingly, the company says that everyone in North America who wants a Taycan will be able to buy one without “reservations” or delivery windows that can get pushed back (something many Tesla Model 3 customers find quite frustrating). How much will it cost? That remains a big mystery, but let’s be serious: The 2020 Porsche Taycan will be a fairly exclusive, high-performance sports car with a price tag to match.